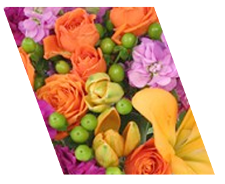 Easy and fast to order. 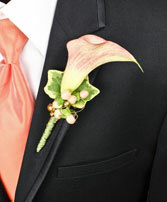 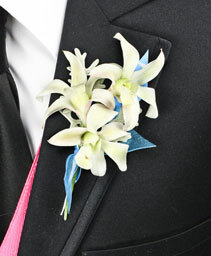 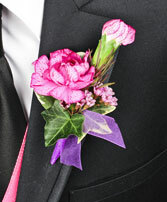 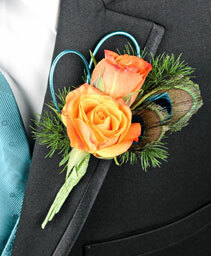 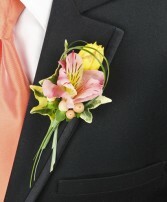 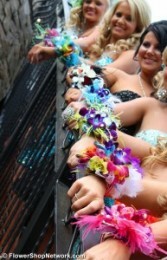 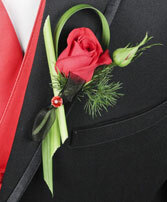 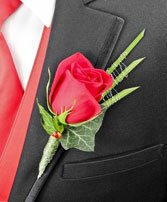 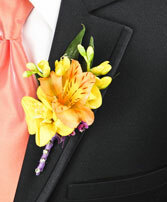 Give us a call and answer just a couple questions and let our corsage artist make your corsage. 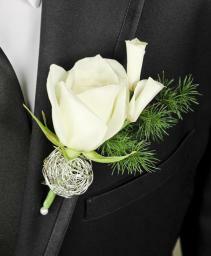 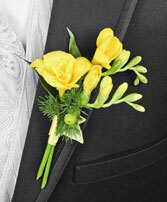 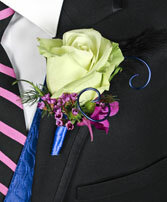 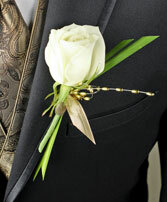 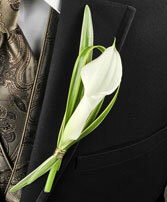 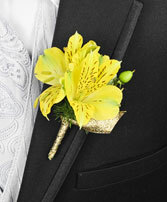 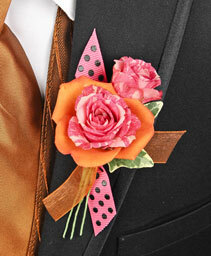 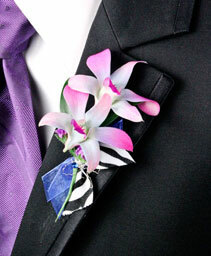 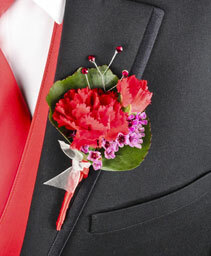 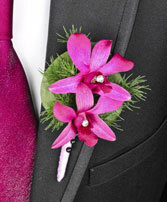 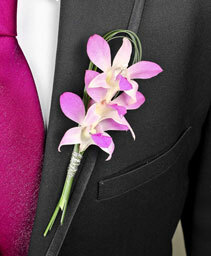 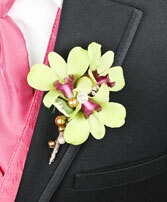 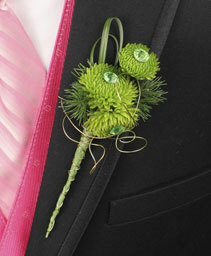 From classy to elegant to fun, our professional designers will create an awesome one of a kind corsage for you.